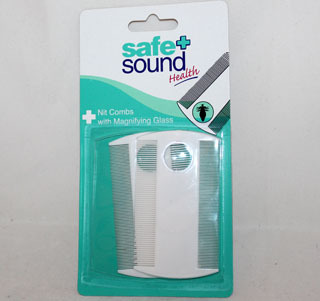 This Bristle Mason & Pearson Handy Brush is generally suitable for Fine Hair. This Dark Ruby brush includes a cleaner. Minimum quantity for "Mason & Pearson Handy Pure Bristle Brush B3" is 1. Maximum quantity for "Mason & Pearson Handy Pure Bristle Brush B3" is 100. This Bristle Mason & Pearson Extra Large Brush is suitable for Fine Hair. This Dark Ruby brush includes a cleaner. Minimum quantity for "Mason & Pearson Pure Bristle Brush Extra Large B1" is 1. Maximum quantity for "Mason & Pearson Pure Bristle Brush Extra Large B1" is 100. 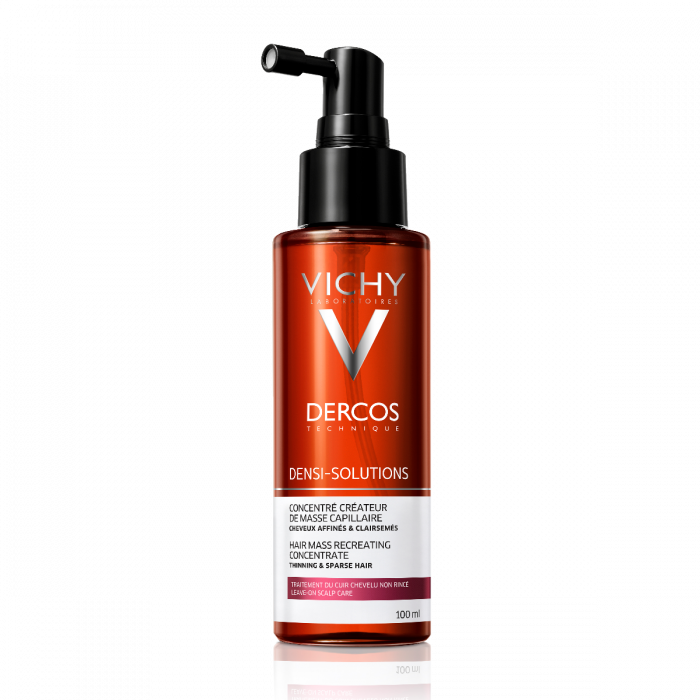 Minimum quantity for "Vichy Dercos Hair Mass Creator 100ml" is 1. 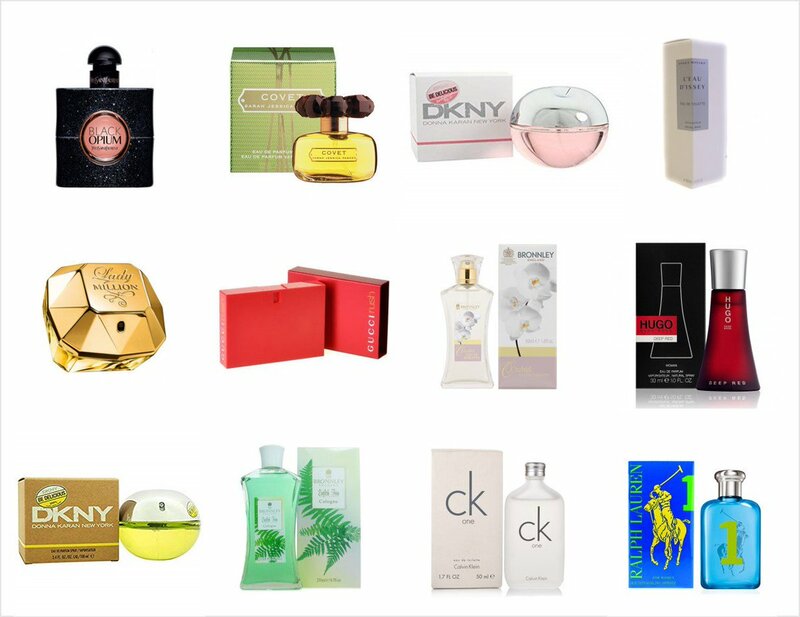 Maximum quantity for "Vichy Dercos Hair Mass Creator 100ml" is 100. The conditioner with Oat milk is a concentrate of protection respecting the scalp composition, suitable for all hair types. Thanks to its softening and detangling action, the conditioner fluid and velvety texture respects the natural hair balance providing an extremely soft-feel effect. 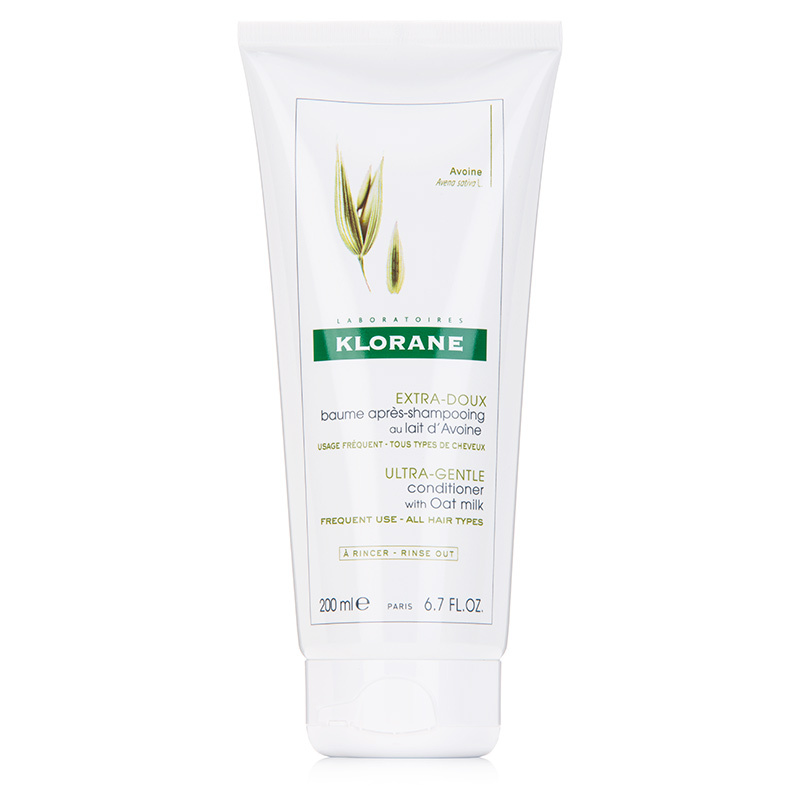 Minimum quantity for "Klorane Oatmilk Ultra Gentle Conditioner 200ml" is 1. Maximum quantity for "Klorane Oatmilk Ultra Gentle Conditioner 200ml" is 100. Minimum quantity for "Derma V10 Setting Lotion 150ml" is 0. Maximum quantity for "Derma V10 Setting Lotion 150ml" is 0. 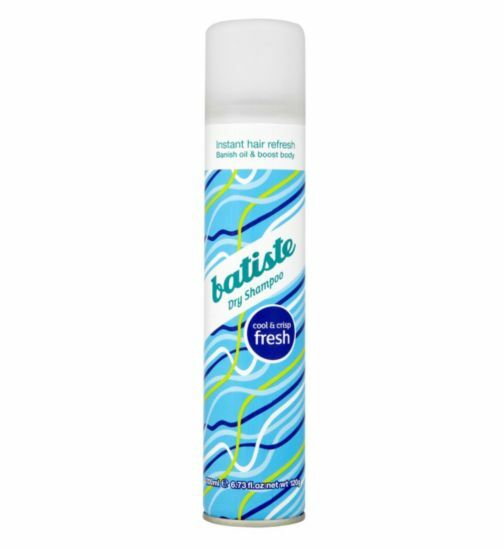 Minimum quantity for "Batiste Dry Shampoo Fresh 200ml" is 0. Maximum quantity for "Batiste Dry Shampoo Fresh 200ml" is 0. 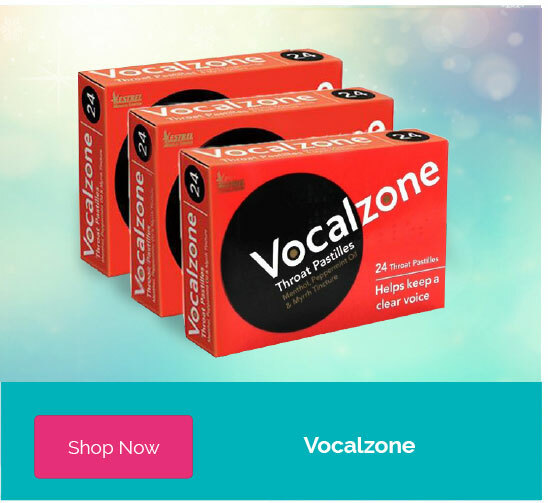 Minimum quantity for "Body Fayre Volumising Shampoo 250ml" is 0. Maximum quantity for "Body Fayre Volumising Shampoo 250ml" is 0. Minimum quantity for "Body Fayre Balancing Anti-Dandruff Shampoo 250ml" is 0. 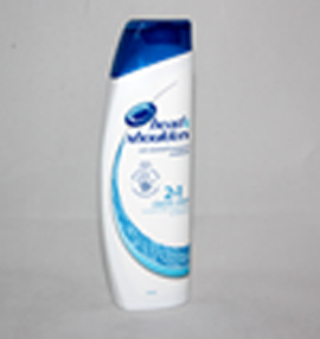 Maximum quantity for "Body Fayre Balancing Anti-Dandruff Shampoo 250ml" is 0. Nair Hair Remover Body Wax Strips 16 are a quick an easy way to remove short hairs its an easy peel procedure and gives you long lasting results with in minutes. 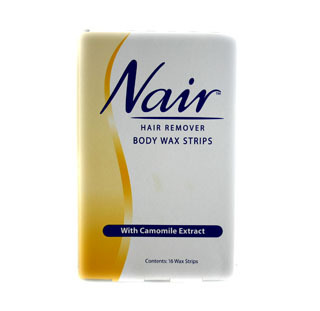 Minimum quantity for "Nair Hair Remover Body Wax Strips - 16x wax strips" is 0. Maximum quantity for "Nair Hair Remover Body Wax Strips - 16x wax strips" is 0. Anti-dandruff shampoo & conditioner.For normal clean conditioned hair for frequent use. Minimum quantity for "Head & Shoulders 2 in 1 Classic Clean - 250ml" is 0. Maximum quantity for "Head & Shoulders 2 in 1 Classic Clean - 250ml" is 0. 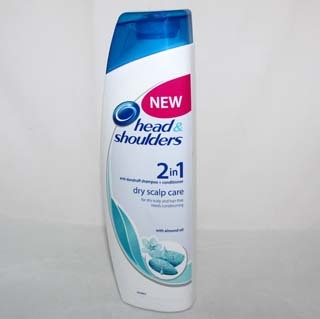 Minimum quantity for "Head & Shoulders 2 in 1 Dry Scalp Care - 225ml" is 0. Maximum quantity for "Head & Shoulders 2 in 1 Dry Scalp Care - 225ml" is 0.